Crosby and Waterloo? You mean where the Iron Men are…? Correct, but take a trip up north and you’ll find it’s more than just another place…and it’s anything but grim. If you want a buddha bowl with your Crosby Coffee head to The Little Deli. Rania and Jules thought their neighbourhood was missing a place to get wholesome, simple food with big flavours. So they created one. 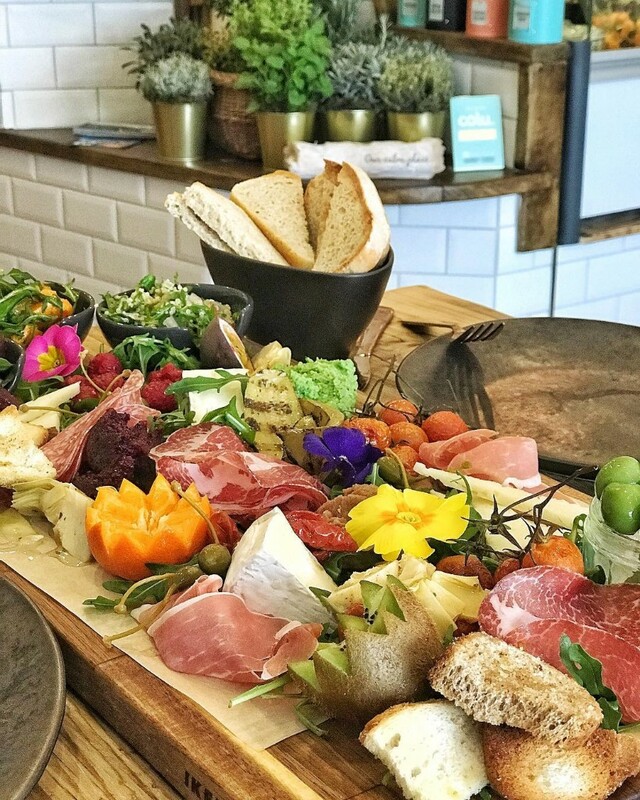 Not only can they whip you up a flat white, they’ll serve you one of the best granola’s in town, amazing buddha bowls and meat and cheese platters that are almost too pretty to eat. The Little Deli: 24 Endbutt Lane, Crosby L23 0TR. La Parilla is a South Road mainstay and serves up old-school Mexican classics. Remember the first time you ate a chicken enchilada in the 90s and it was a religious experience? That’s what we’re talking about. La Parilla is a colourful, friendly place where they even let you eat your burrito sat down, on a plate, at a proper table. And we love it. Especially when it’s washed down with a couple of Flaming Mexicans. 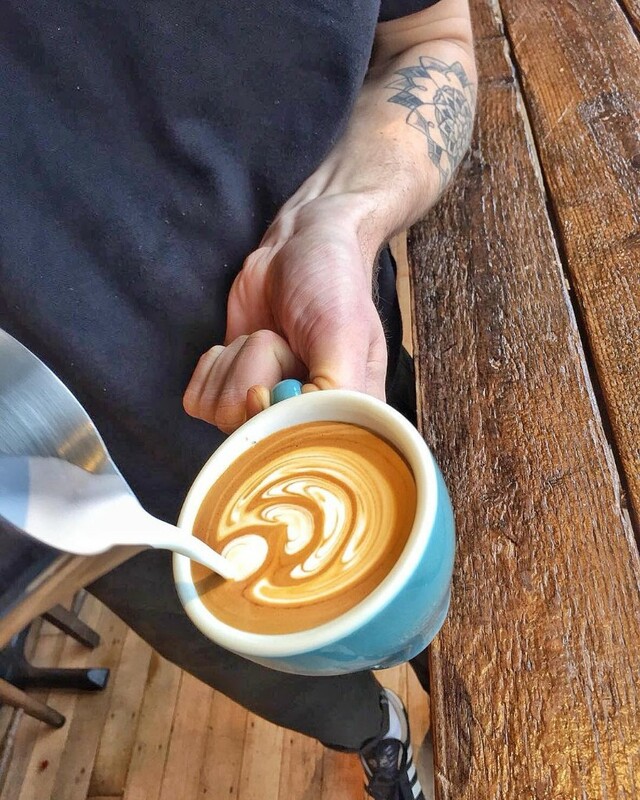 There’s a touch of NYC about this gaff where it’s all about great coffee, great food and great music. 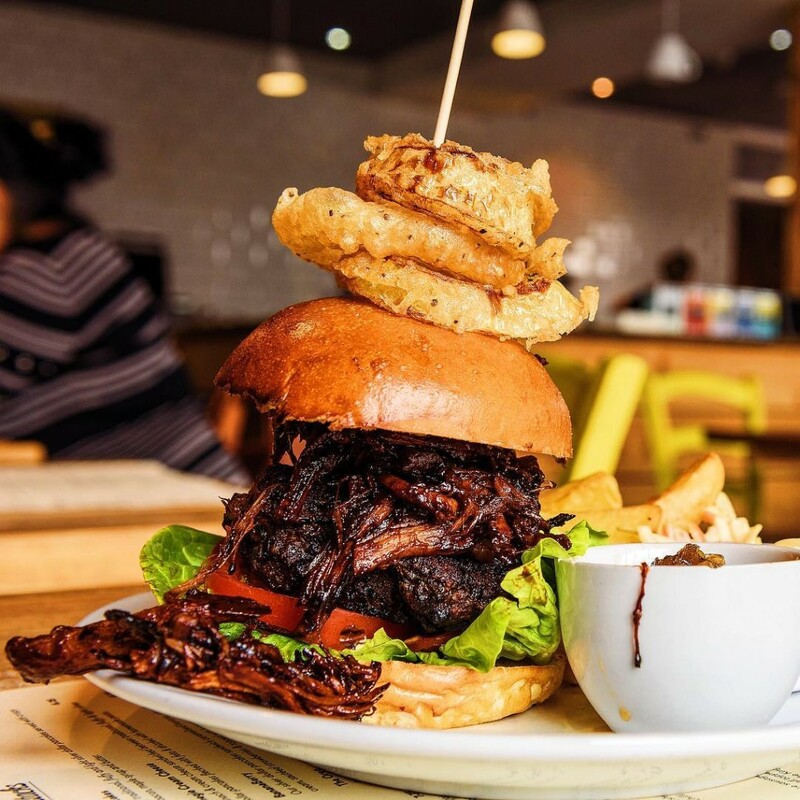 Get your chops round burgers the size of your head, Philly cheese steaks and brilliant Benedict’s served all day long. It’s a place that goes big for breakfast and brunch but try and leave a sliver of room for the ultimate homage to the Oreo: the Oreo Chocolate pancake stack. Not tried a Maclair? Where have you been? 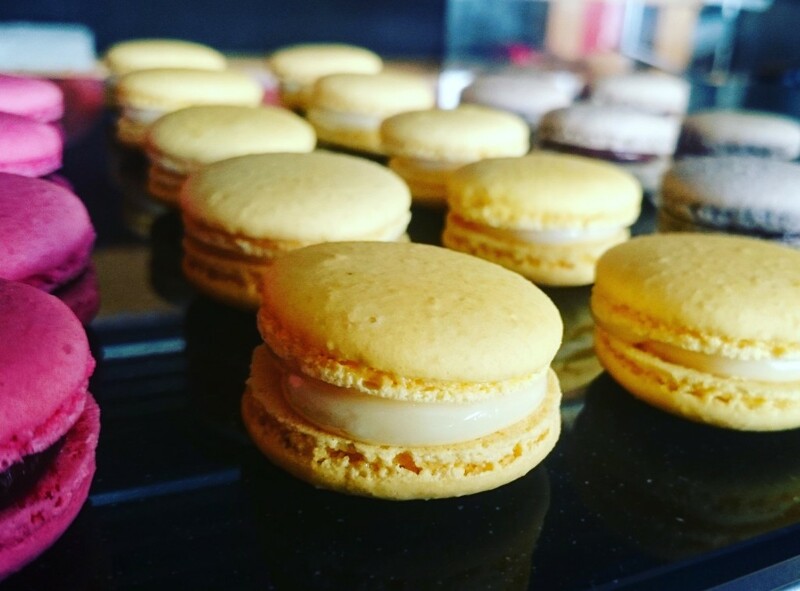 Probably Waterloo’s most famous invention, the genius macaron/éclair hybrid is the work of pastry chef and baker Stephen Maddock who runs The Little Macaron Shop. They are one the many reasons we’d jump on the Northern Line just to visit this place: berry chocolate brownies with salted caramel, Oreo cheesecake éclairs and awesome pies and bread too. We’d camp outside and eat our three meals a day there if we could. The Little Macaron Shop: 44 St Johns Road, 9QG. The great thing about St Johns Road is it’s a high street that’s bucking the trend. It’s a thriving mix of old and new independent businesses all supporting each other. Alongside a cake shop, wholefood store, DIY emporium and loads more you’ll find Florence and Fox. 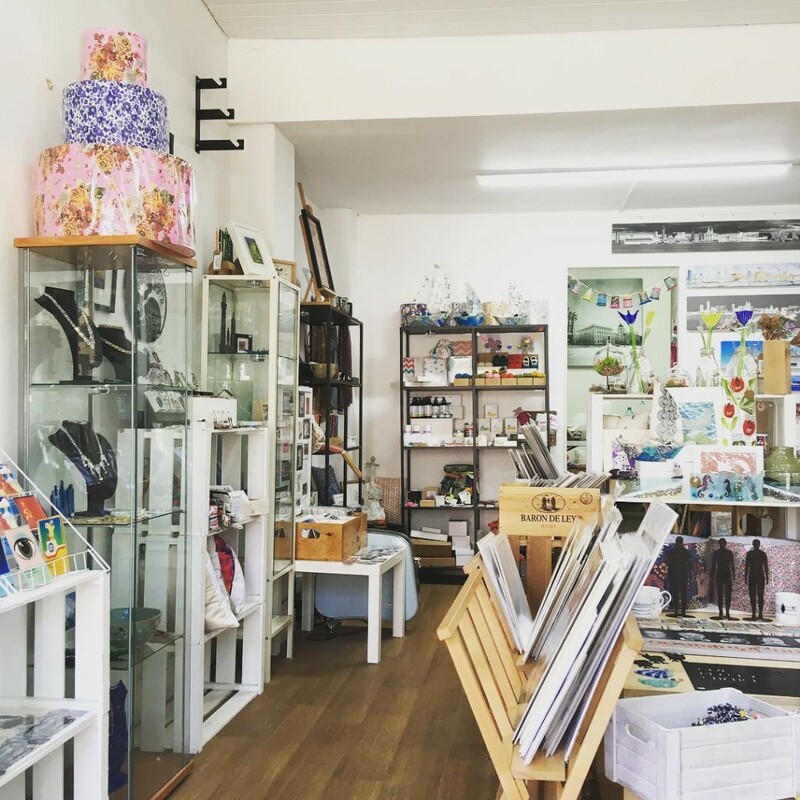 This shop/gallery/makery is a showcase for local artists and makers – it’s the shop you long for when you’re looking for presents for the annoyingly hard to buy for. Plus they sometimes run workshops here too so you can pop in and get your craft on. This grand old cinema is approaching 80 years old and despite several threats of closure is still going strong thanks to dedicated volunteers and charitable donations. 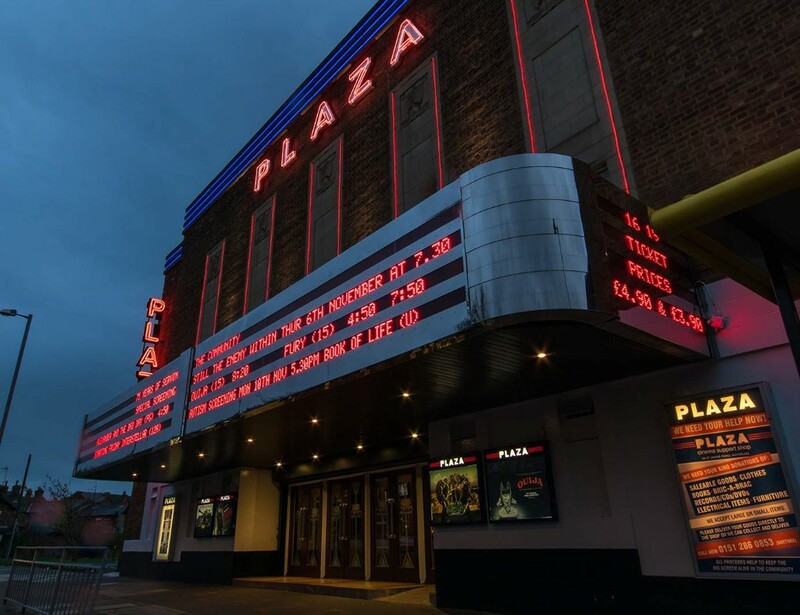 The Plaza is a real hub of the community offering half-price film days, special dementia screenings of old films and a host of other events. If you’ve admired this stunner from the outside, take a step inside and you’ll be instantly charmed. Beer lovers of Liverpool, welcome to Nirvana. 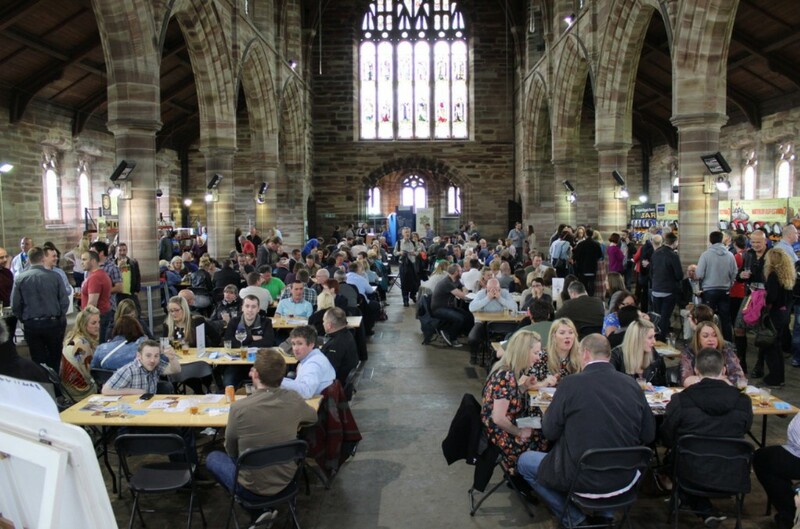 Over 600 of the best beers all under one roof and knowledgeable staff who will help you find your perfect brew. British real ales, mini kegs, rare foreign bottles, and there’s even some quality ciders and spirits thrown into the mix. 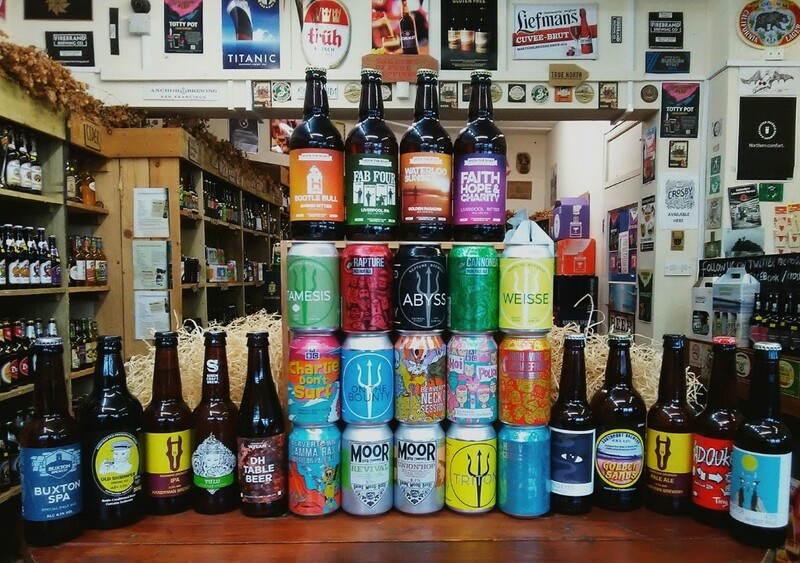 Ignore the supermarket case deals when you’re getting the drinks in for the World Cup – get your hands on some quality beers instead. Every neighbourhood deserves a place like The Workshop. A place that means you don’t have to trek to town when you’re knackered, a place where the Sunday Roast can cure even the worst hangover and a place where you’d be happy to take mates, or your mum. 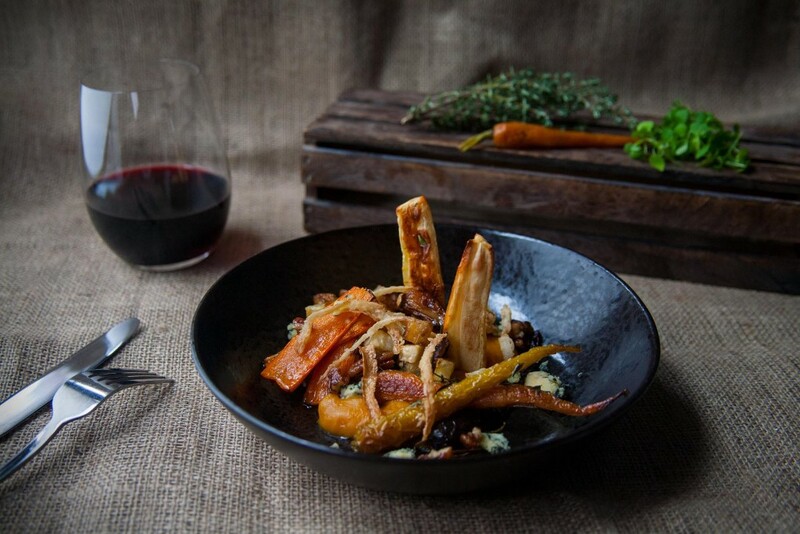 Bar the roast expect small plates that are big on flavour, a cracking wine list and live music too. A world full of flat whites, skinny cortados and oatmilk macchiatos needs tea champions and Crosby Tea Rooms are just that. Lovers of loose leaf and devoted to vintage china, strainers and tea in a proper pot – this is a place where tea still rules the waves. Have a stroll on nearby Crosby beach and then treat yourself to an afternoon tea – the homemade cakes are drool-inducing and there’s even a doggie version for hungry hounds. There’s over 100 years of baking history in these walls. The Satterthwaites bakeries may sadly be gone but local couple Sarah and Jon are carrying on the tradition of outstanding baking at this site on Coronation Road. Locals queue round the block for their Bavarians, pork pies and lemon drizzle and there’s a slight air of smugness when they emerge with bags stuffed full. Try the pastry goodness and you’ll understand why. 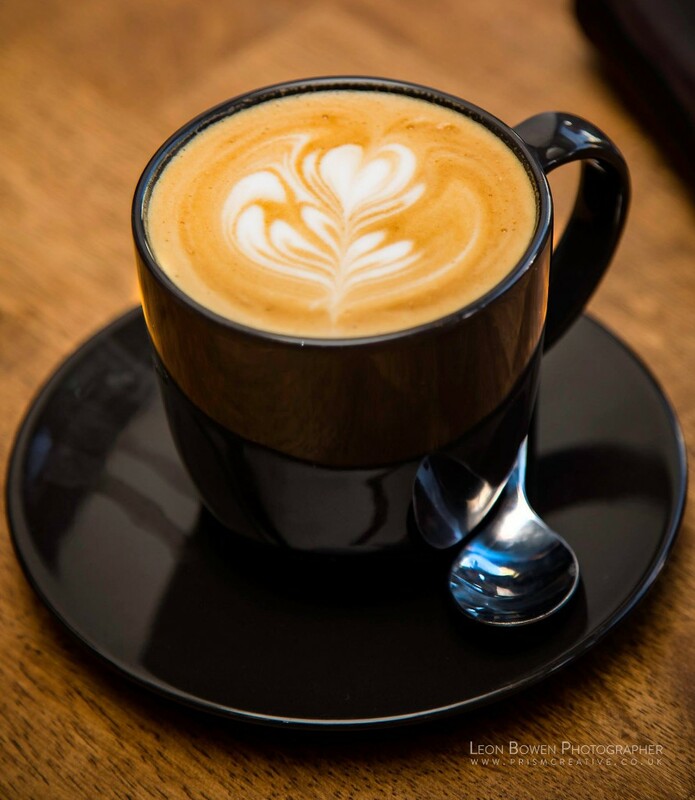 If stripped-back interiors, single origin coffees, organic wines and good vibes are your thing you’ll love Timberwolf Grind and Tap. Dogs are welcomed with open paws so it’s the perfect place to pop in after a walk on the nearby beach and you can reward yourself with bagels loaded with smoked salmon or peanut butter and banana, cakes worth every calorie and some quality craft ales. Timberwolf Grind and Tap: 44 South Road, Waterloo. This is a little slice of Himalayan heaven… in the middle of Waterloo. 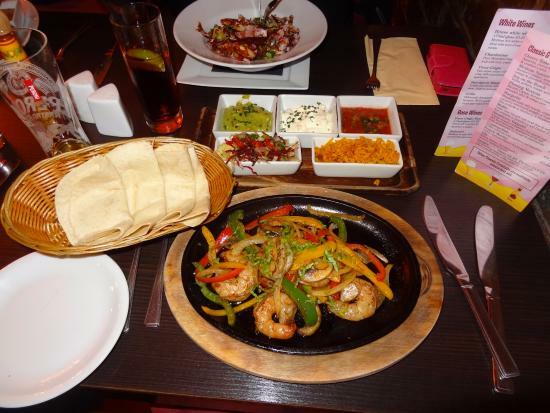 Never tried Nepalese food? You’re in for a treat. 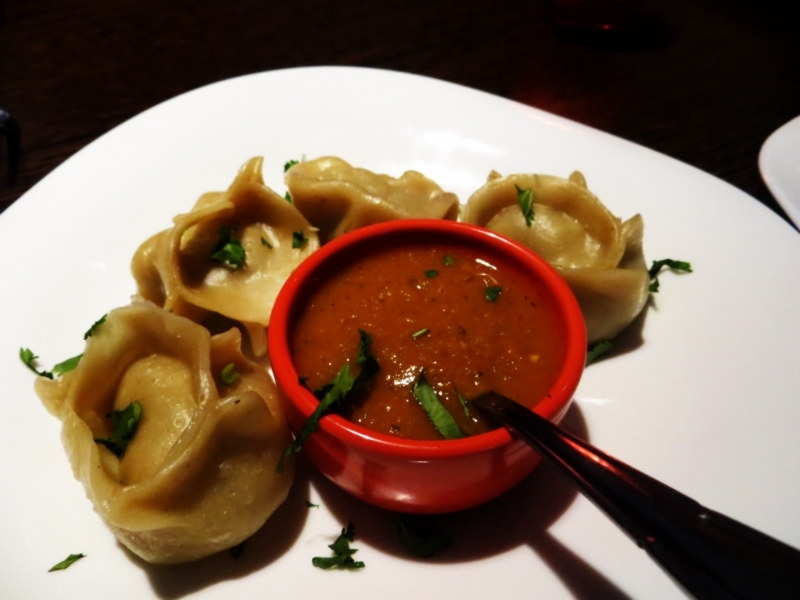 Here you’ll find dahls, dumplings and curries that will leave you questioning your lifetime love affair with the Indian classics. Give the chicken Bhutuwa a go with a nice pint of Golden Everest and you’ll never look back. If a qualified nutritionist says cakes are good for you, who are we to argue? 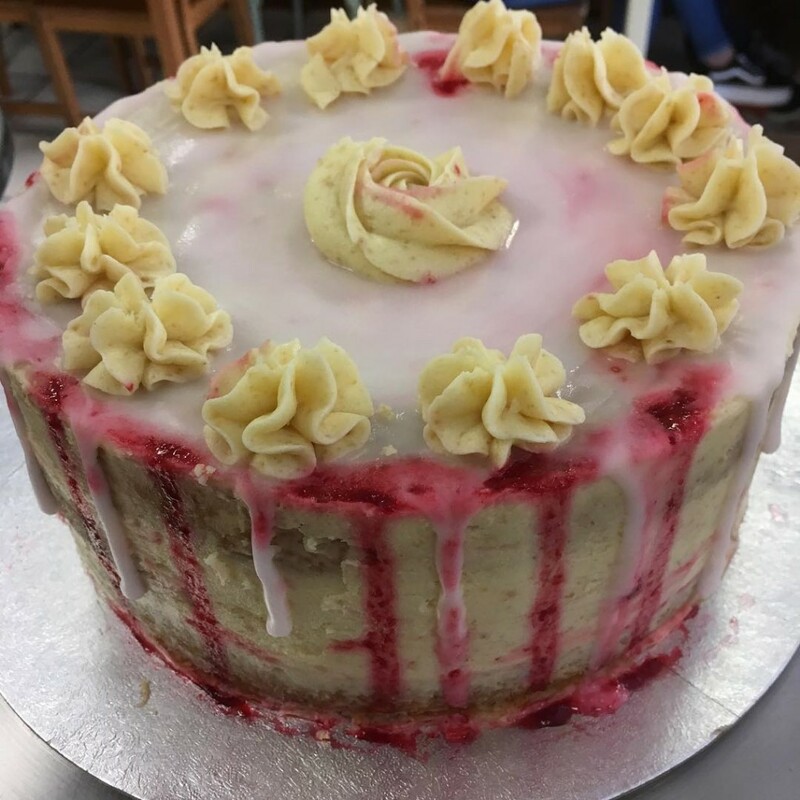 Even if you haven’t visited Caz’s Kitchen there’s a good chance you’ve had one of her cakes as she’s been supplying city centre eateries with some of the best sweet treats in town for years. 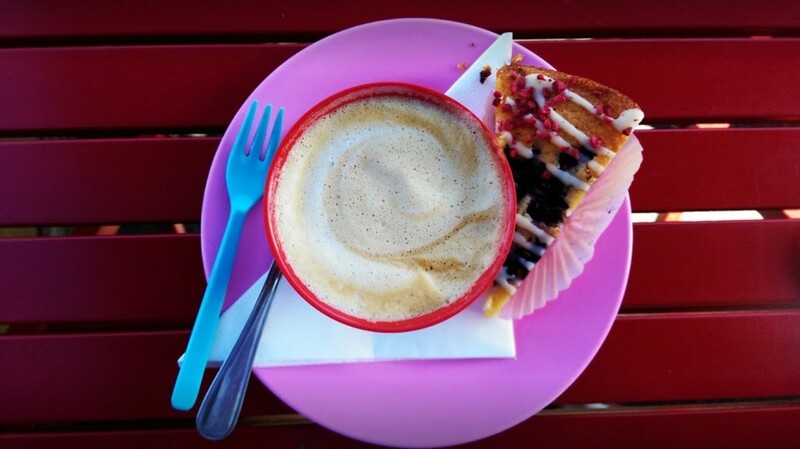 Whether you’re into raw vegan treats, classic traybakes, cheesecakes or tarts, afternoon’s don’t get much better than tucking into one in Caz’s secret garden. Also look out for the Urban Crust pop-ups if pizza is your thing. Want to recreate the holiday vibe? 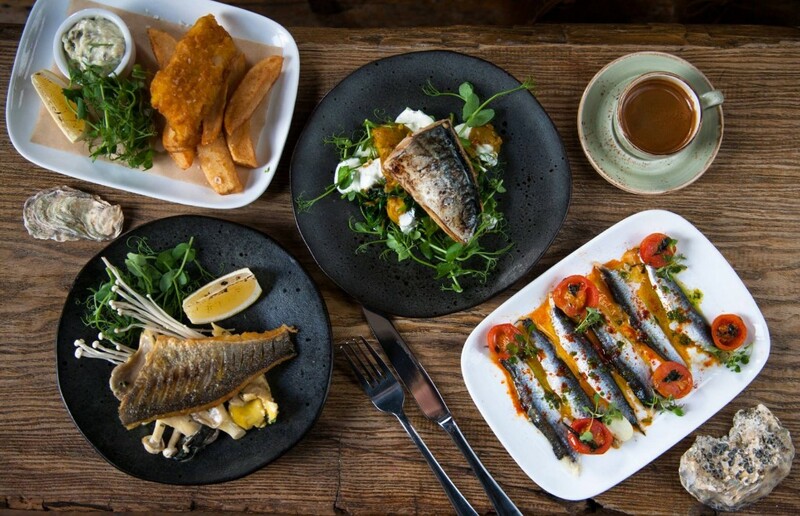 Get yourself to Tapas Tapas and after a couple of plates of gambas, patatas and tortilla you’ll be transported to the hazy summer nights of holidays gone by. Don’t want the party to stop? This sociable place doubles up as Bar Bodega where you can drink and dance like – flamenco moves optional. Tapas Tapas: so good they named it twice. When the shop opened, the wonderful owners were told that we had little chance of survival (“A health food shop in Waterloo?”) but here they are, way more 10 years later and still going from strength to strength, thanks to the support of the wonderful local community. Over this time, they have become an award-winning centre of healthy living and healing. 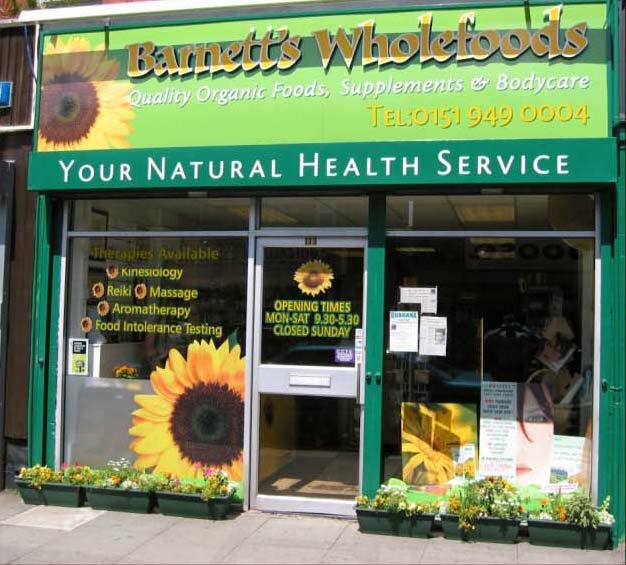 The shop is highly acclaimed for wide range of quality health supplements, organic, vegan, vegetarian, raw and fair-trade products, natural body care and other aids to a healthy and planet friendly lifestyle. They also offer a range of complementary therapies. Long before craft beer could be found on every corner, the good people of Waterloo had a little secret. 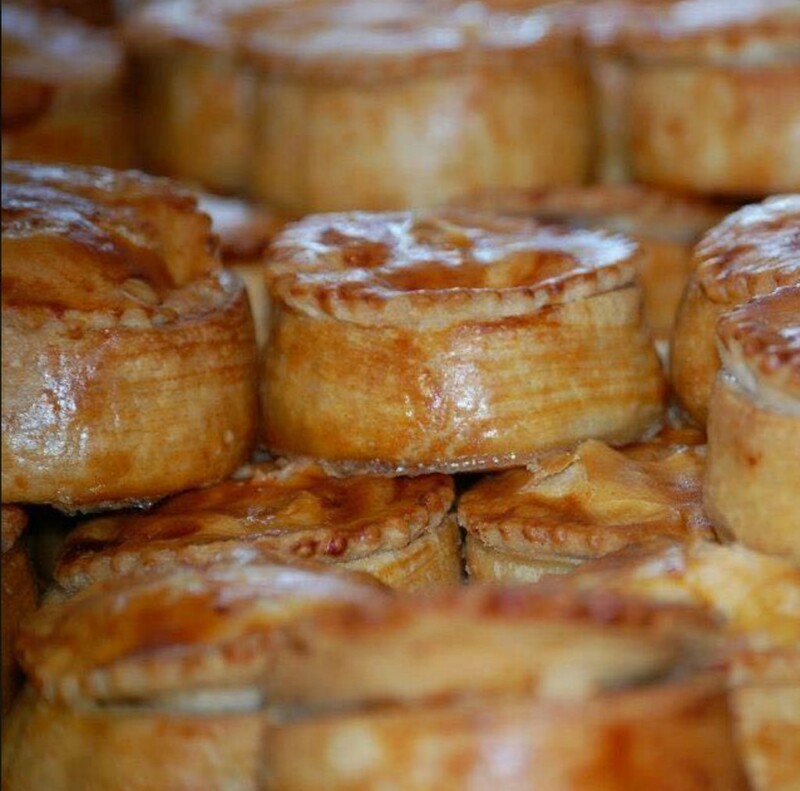 A secret that involved real ale, live music, cheese and pies the size of your head… all hidden away in an old church in Waterloo. Now in its 9th year the Waterloo Beer Festival attracts beer lovers from far and wide and there’s even an indoor gin garden so you can bring your ale-averse mates too. The next one is on July, get your tickets here. The Volunteer Cateen, Ruby Blue Lane, Tree House, My Crib Rocks, Williamsons Butchers, Houseproud, Harmonics, Donna’s Dollhouse, Trap & Hatch, Peaberry Coffee House, Mojoes, Tipsy Monkey, Da Mount Ghurka, The Lemon Tree. 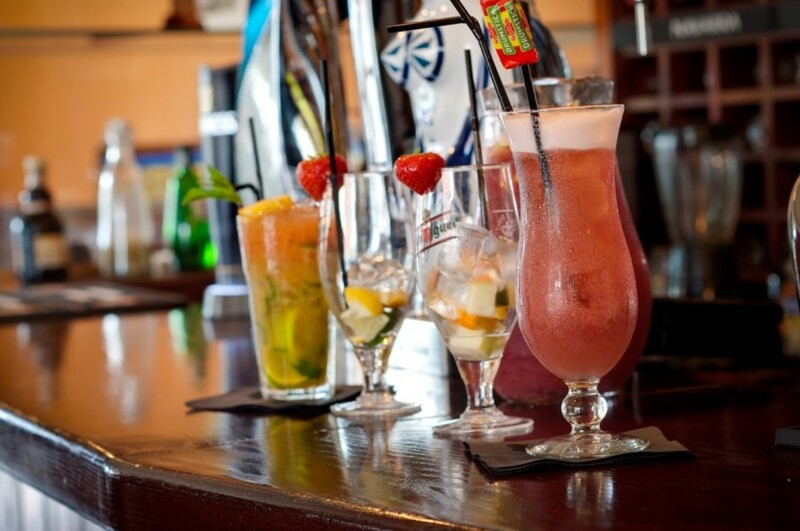 Blues Bar, Spoilt for Choice, Stamps Bar, The Fat Italian, Pioneer Bar, Tides Bar, Dorlins, Hampers, Ayuthaya.